Masterdaelion is a touch less music sheet reader that allows you to turn the pages without lifting your hands from the instrument. 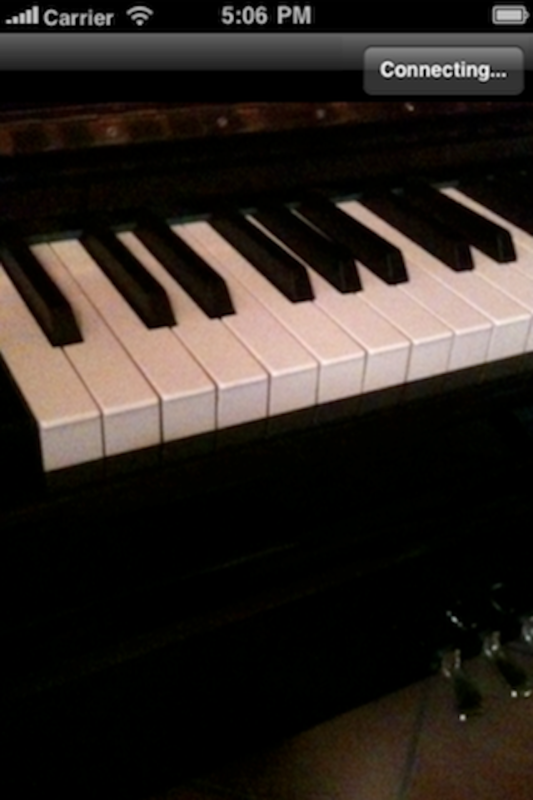 Place the iPad on your sheet music holder and your iPhone where it sees the movement that is most comfortable to you. Move your foot, knee or head to turn the pages, and play without leaving the keys! You can import your own scores in PDF format or use the pre-installed ones. Moreover, you can easily assign different page orders and create repetitions, so that you don't have to think about them any more. Download once and install Masterdaelion on both your iPhone and your iPad. 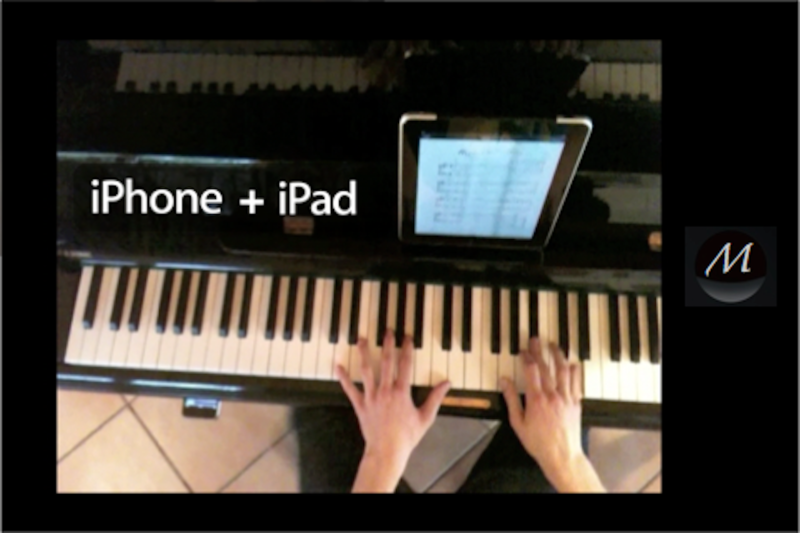 At launch, Masterdaelion connects the two automatically, and using the iPhone's camera, it controls the sheet music displayed on the iPad. Masterdaelion - Seeds of masterdom flying through the air. Finer control of the visual sensor through a sensitivity slider on the iPhone/iPod touch.